മട്ടന്നൂര്‍ നഗരസഭ വാര്‍ഡ് വിഭജനം-കരട് വിജ്ഞാപനം പുറപ്പെടുവിച്ചു. 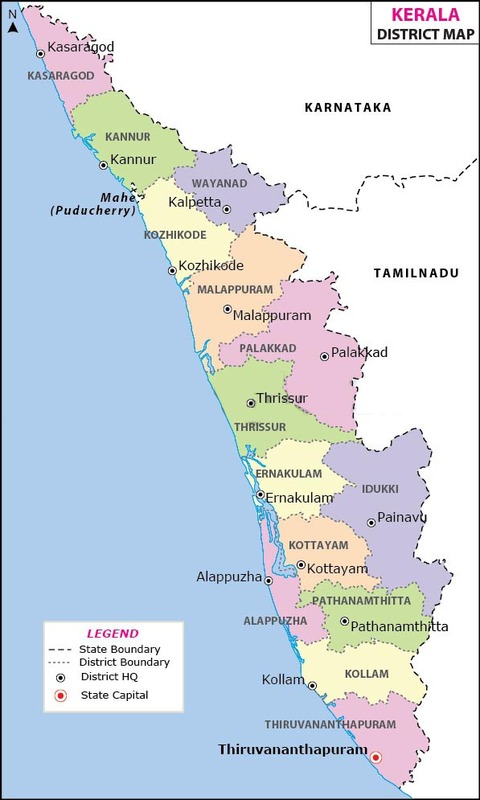 The Delimitation Commission is constituted under Sec.10 sub sec (1) of the Kerala Panchayat Raj Act, 1994 for dividing every Panchayat and Municipality into constituencies/wards and fix their boundaries. The Commission is chaired by the State Election Commission and consists of four members not below the rank of Secretary to Government. Sri.K.Sasidharan Nair, State Election Commissioner is the Chairman and Sri.James Varghese, Principal Secretary, LSGD, Sri.A.P.M.Mohammed Hanish, Secretary to Government, LSGD, Sri.K.R.Jyothilal, Secretary to Government, GAD and Dr.K.Ellangovan, secretary to Government, Health & Family Welfare Department are the members of the Commission.